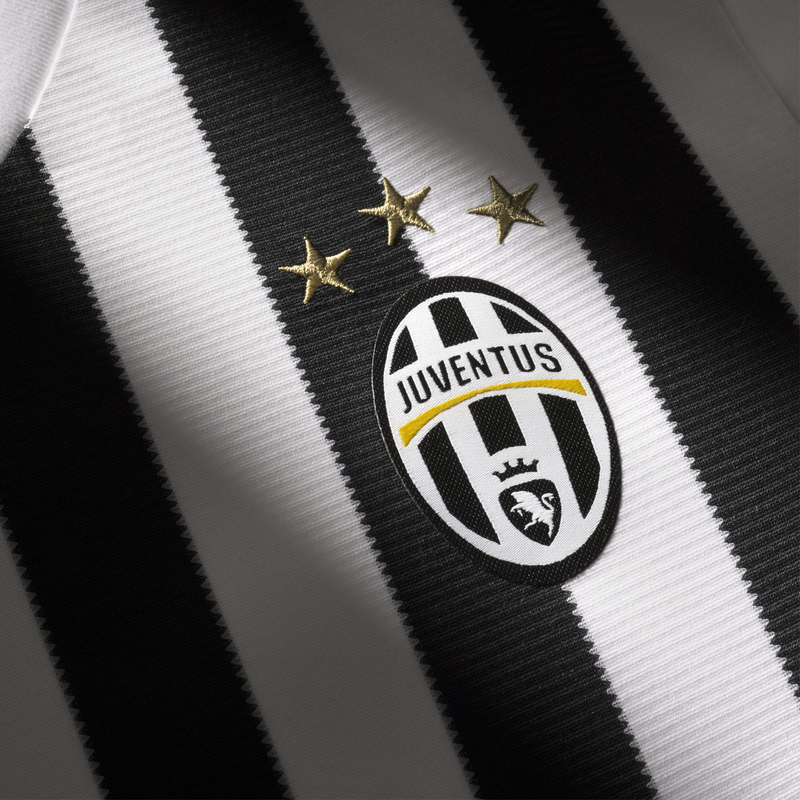 Juventus will wear adidas from today until 2021 and Sport-locker.net can bring you images and details of both home and away kits for the 2015/16 Serie A season. 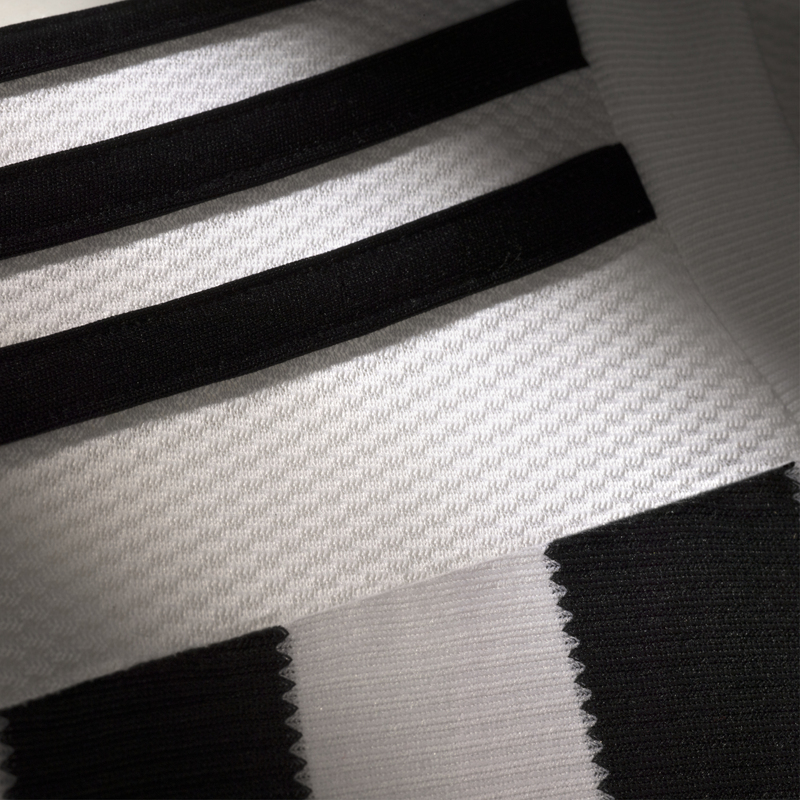 Loyal to tradition, the new home kit displays the iconic black-and-white jersey, white shorts and white socks. The V-shaped neckline is white, the adidas logo is black with white outline. The shorts are white with three black stripes. 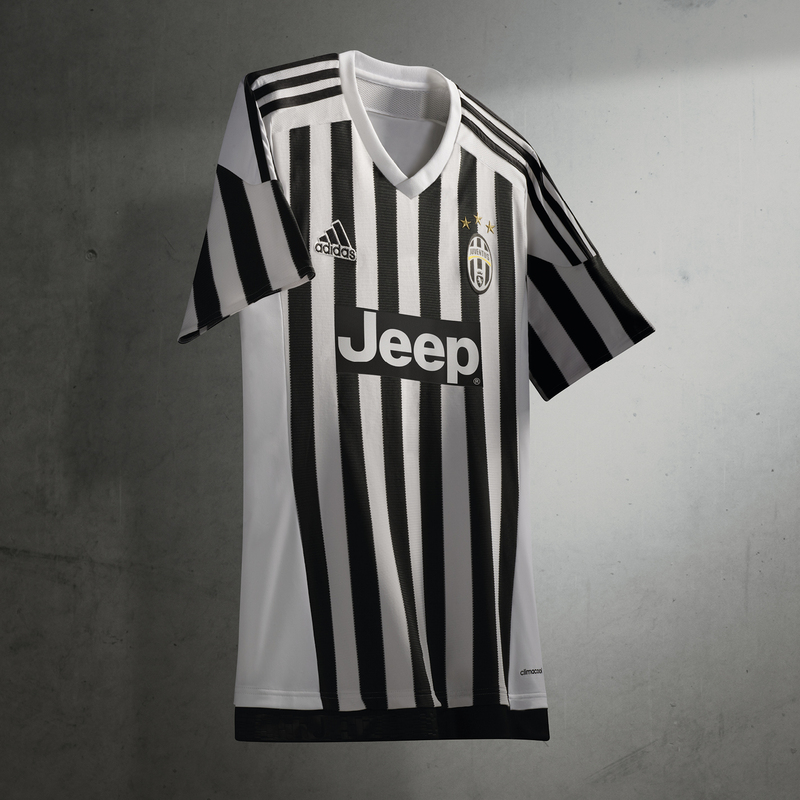 The Juventus crest is on the front and the black adidas logo on the back. The socks are white with three black stripes. The names and the numbers of the players will be in black. The away kit combines a classic back to the roots design with a touch of innovation. 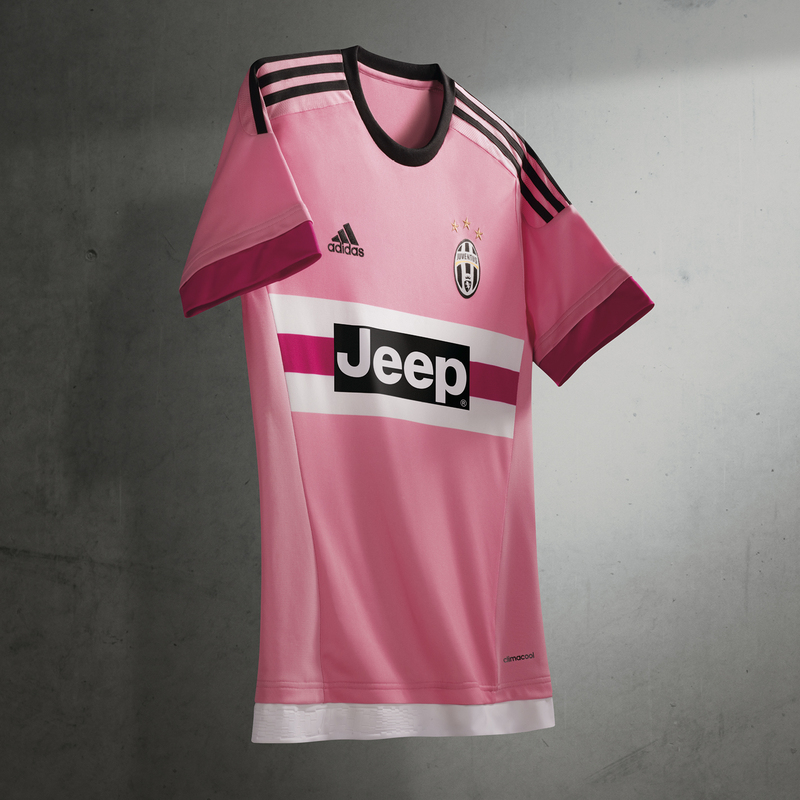 Since 1897, the year of the club foundation, until 1903 the Juventus players have worn pink jerseys and black shorts creating a kit that has become iconic and an integral part of the club’s history. The adidas designers have thus reinterpreted tradition by combining the pale pink colour of the historic club jersey with brighter pink applications on the sleeves and on the front in-between the white stripes to create perfect mix of authenticity and modernity. 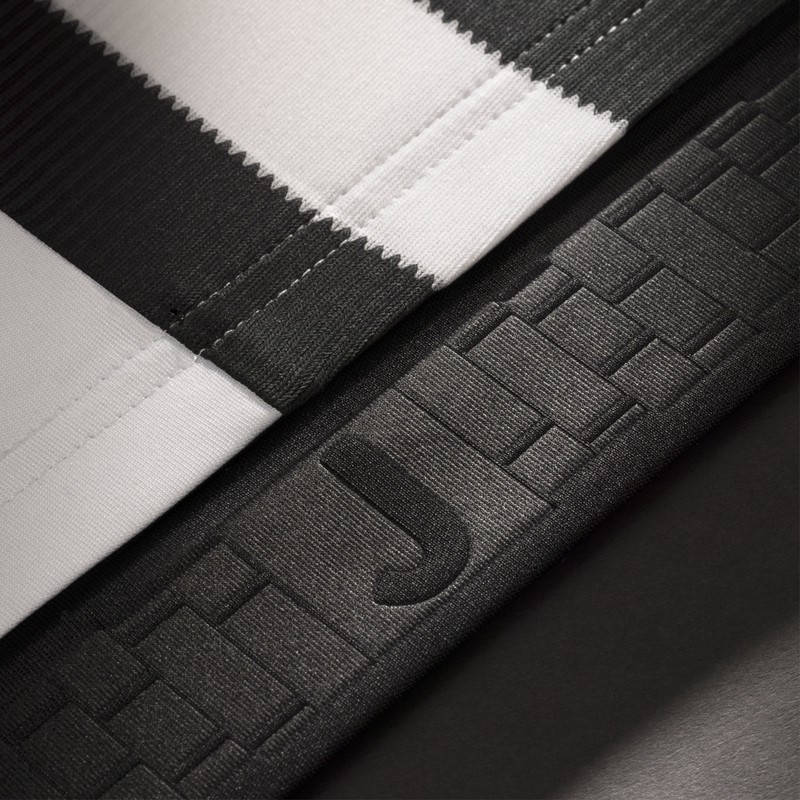 As with the home jersey, the hem displays an application, white in this case, on which the J letter and references to the exterior design of the Juventus Stadium are featured, tone-on-tone. 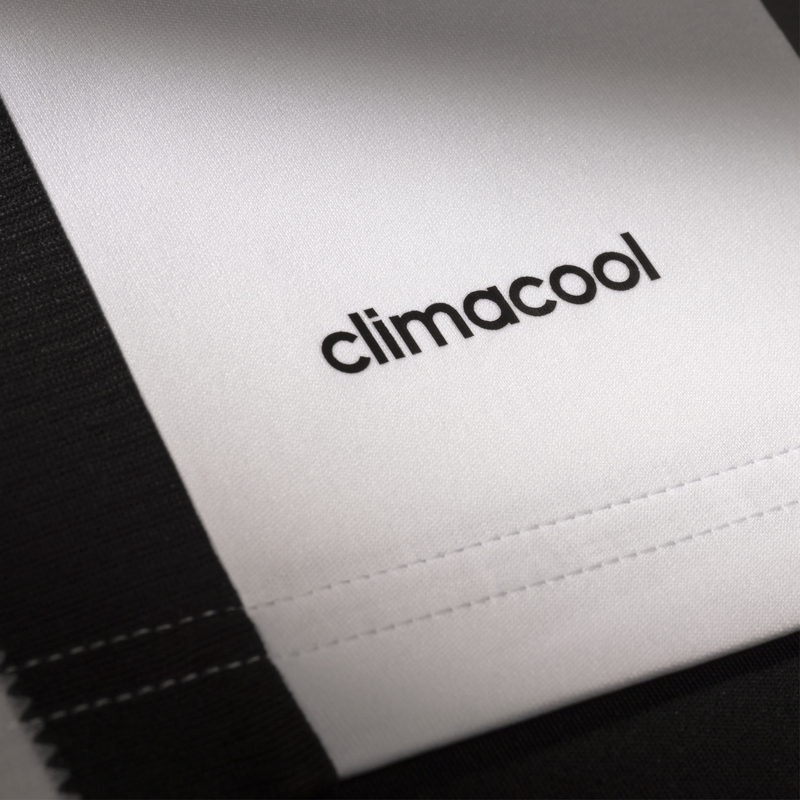 The round neck collar is black as well the logo and the adidas three stripes. The shorts are black with the three stripes and the adidas logo on the back is light pink. The Juventus crest is on the front. The socks are pale pink with bright pink and white inserts recalling the stripes on the central panel on the chest. The names and the numbers of the players will be in black. 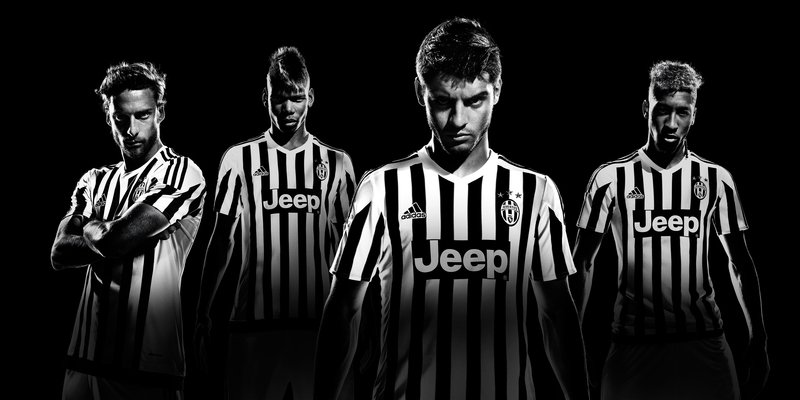 “For the first time ever Juventus will wear the 3-stripes. We are proud of the partnership signed between the club and current Italian league champions, and at the same time we’re pleased to unveil the home and away kits for the 2015/16 season to all the fans.” said Andreas Gellner, Managing Director adidas South Europe. The kit launch is tied to the “Our Way or No Way” global communication campaign which will feature some Juventus players and be marketed mainly through digital channels. The “Our Way or No Way” concept is part of the #BeTheDifference campaign with which adidas announced the Football Revolution by introducing a new way of seeing football: football matches are decided on the finest of margins. A single piece of skill or a moment of madness can lead either to victory or to defeat. It’s all up to those who are able to make a difference on the pitch. And that’s the message adidas is keen to convey by identifying two kinds of players in modern football: those who create chaos and those who control the game. The gamechangers and the playmakers who set their rules on the field. The bianconeri’s leitmotiv perfectly fits this scenario as it shows how the Juventus style differs from the others by being based on pragmatism which is the underlying foundation of their achievements. The home and away kits will be available to buy from today at adidas and Juventus own-retail stores, specialist sports retailers and e-commerce channels worldwide. 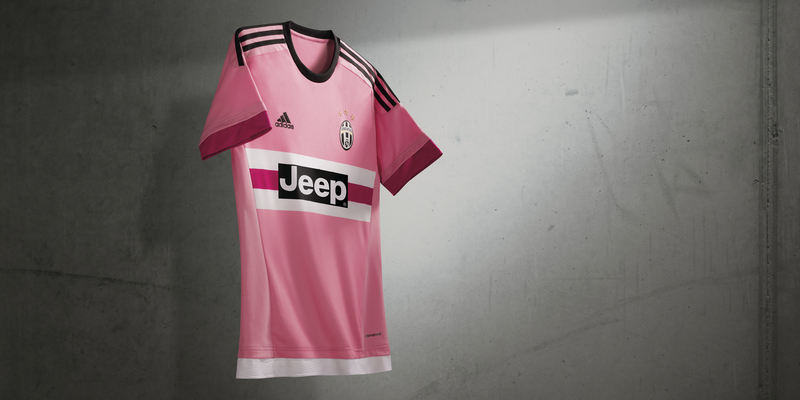 What do you think of the new adidas Juventus home and away kits? Let us know in the comments section below or on our Twitter and Facebook pages.